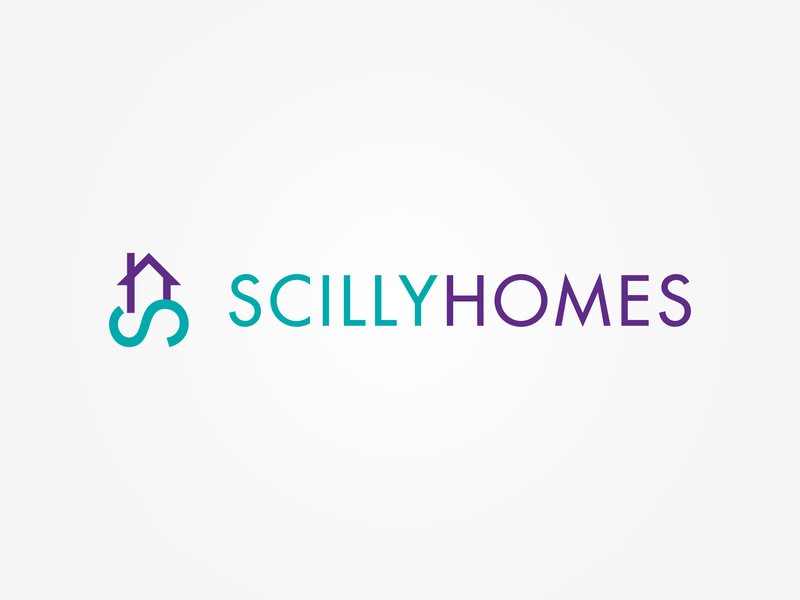 Scilly Homes is a brand new property listing website exclusively for properties for sale and available for rent on the Isles of Scilly. Scilly Homes provides a platform for you to sell or rent your residential property or commercial business property. For more details and to list your property with us contact Tim Guthrie on 01720 423523 or e-mail us.